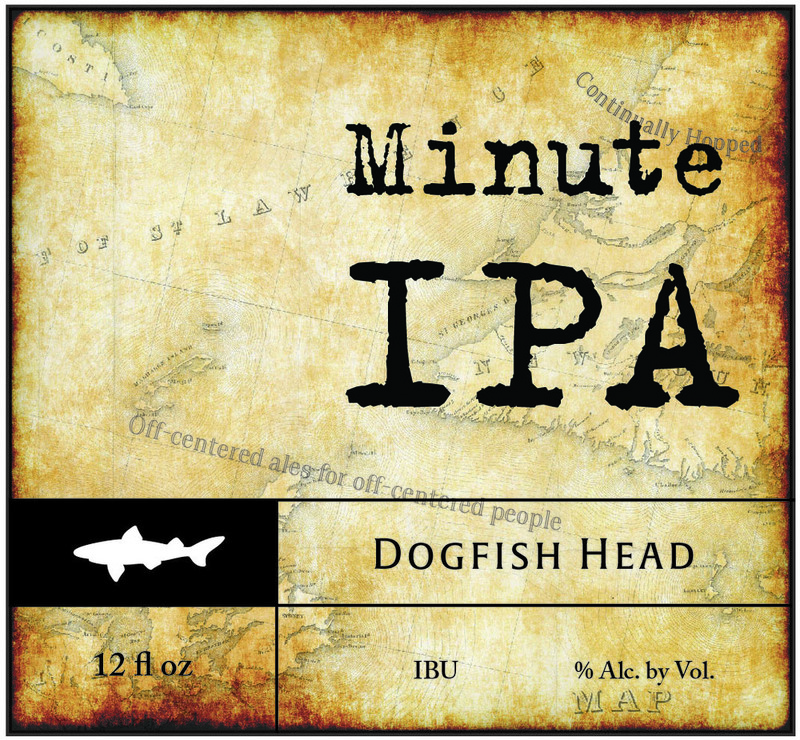 Designed to unify the 60 Minute, 75 Minute, 90 Minute and 120 Minute IPA line, the label speaks to the nautical nature of Dogfish Head, Maine. The combining of aged and contemporary features intertwines age acquired knowledge with a current product. Providing the target demographic (males 21 to 35) with a craft beer that instills confidence in it's preparation and up-to-date appearance. The carrier emulates the design of a lobster trap because lobster fishermen in Dogfish Head, Maine rarely caught anything besides dogfish. Due to the hypothetical nature of this project the inner child was embraced resulting is some crafty sewing and rope work that hinders the carrier's ability to be mass produced. A changing of sewing to score lines and rope to glue would bring the packaging closer to the scope of mass production.